Ukraine is Europe's second largest country – and second poorest after Moldova. 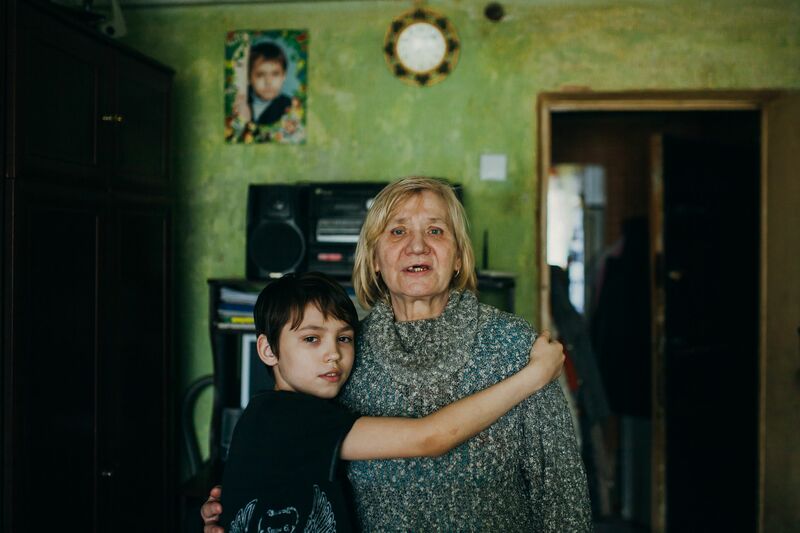 The conflict that began in eastern Ukraine in 2014 has killed over 10,300 people and left more than 3.4 million people needing urgent assistance. Millions of people have exhausted their resources and the numbers struggling to put food in the table doubled to 1.2 million in 2017. Corruption in Ukraine is rife and has infected all sectors of society, resulting in an economy that was as large as Poland’s at independence shrinking down to a third of the size. 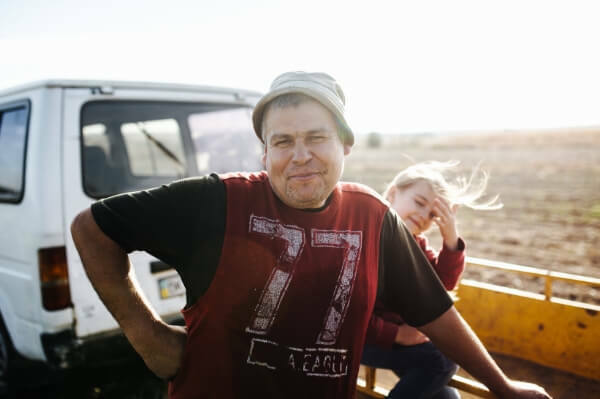 Ukraine, ‘the breadbasket of Europe’, is known for its rich soil, but the agriculture sector is in need of reform. We work mainly in western Ukraine, in Sarny, Rivne and Blahodatne, and in the area affected by the 1986 Chernobyl accident. 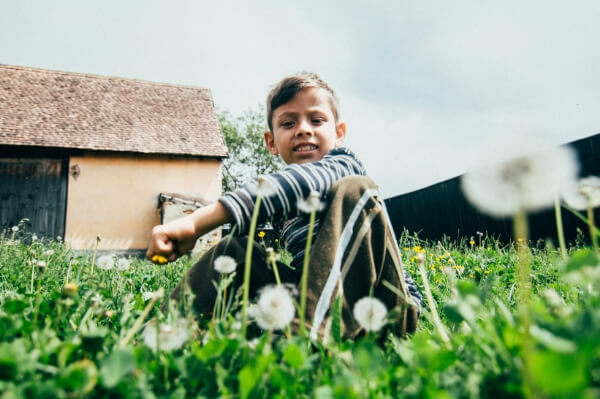 We offer practical, emotional and spiritual support to children living in institutions, and we also support families living in poverty, including refugees who have fled the conflict, helping them on a path toward self-sufficiency. Mykola Bogdanets has been the country manager since May 1993, which is when MWB Ukraine was established. He said, "For the last 25 years, since the Mission in Ukraine was officially registered, we have been continually bringing hope to the helpless, and we will continue supporting children, families, the elderly and refugees. Our motto has remained the same over the years: ‘Reaching people for Christ’ and this mission is weaved throughout all our programmes and projects. "Now Ukraine is going through a difficult period of its history. Ukraine’s war-torn economy has been plunged into crisis, and consumer prices, medicine and utility costs are constantly rising. The current political uncertainty adds to the overall difficult situation, stalling the needed political and economic reforms. 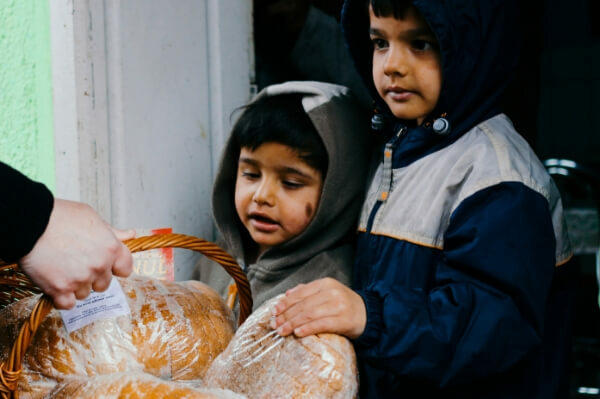 "In such times, MWB Ukraine continues offering hope, love and support, and we are confident that with God’s help and our generous supporters, we will continue doing good works into the future. “I thank all the dear donors of the Mission for your contribution to the welfare of the Ukrainian families, children and adults. Please pray for peace in Ukraine and may God bless you for sharing your hearts with us."